Used HiLo rack plan is another specialism of Advanced Handling and Storage. 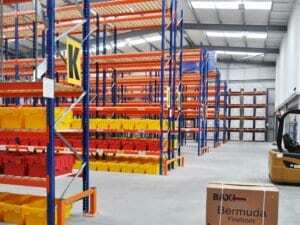 HiLo are another popular manufacturer of pallet racking. They are renowned for their great quality, range of systems and durability. Due to their popularity they are a common make that we stock in our very own warehouse. This means it is readily available to you and we can offer really great lead times. In the last year alone, new pallet racking has increased in price by almost 20%! Our secondhand pallet racking is the same price as it was a year ago! This is a great reason to choose secondhand. With business costs rising, you can still buy a great quality solution at a very reasonable price. There are so many different systems available which are to suit every need. We are here to help guide you through the process to really get you the best system to suit your needs. Our team of experts really are here every step of the way. 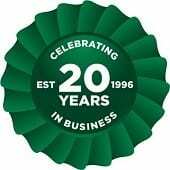 Give us a call today on 01388 779111 or please email sales@advanced-handling.co.uk.